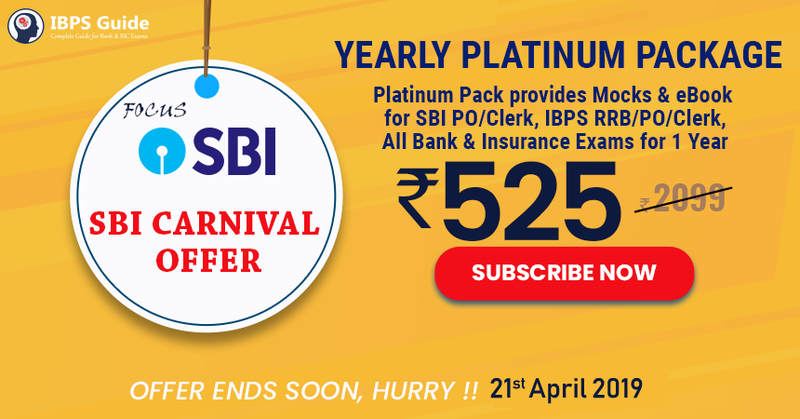 Dear Aspirants, the Exam Pattern for SBI and IBPS exams has vastly changed due to the heavy competitions. To strive for the new updated pattern, the candidates have to put an extra effort in the preparation strategies. The simplest but challenging topic for our Indian candidates is English Language. English language will become the easy scoring part if you are clear in the Basic Concepts. Increase your confidence level with Standard Questions provided by us. 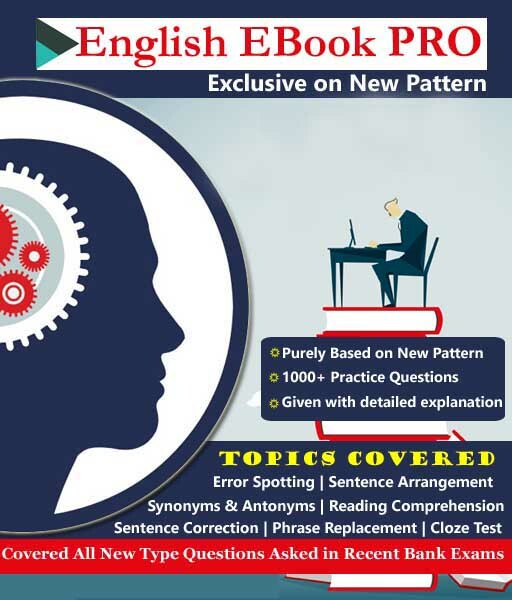 To make you expert in the English section, here we have given the “English ebook PRO” which covers all New Pattern Questions Asked in the recent Bank Exams. We IBPS Guide make you champions in each subject. Always remember the average is not secure, complete yourself and vanquish your dream with this English Ebook PRO. 25+ Type of New Pattern English Questions which was asked in recent bank exams have been covered in this ebook. Contains 1000+ questions with detailed explanations. Contents updated in the e-books are 100% accurate and useful for all upcoming Bank exams.